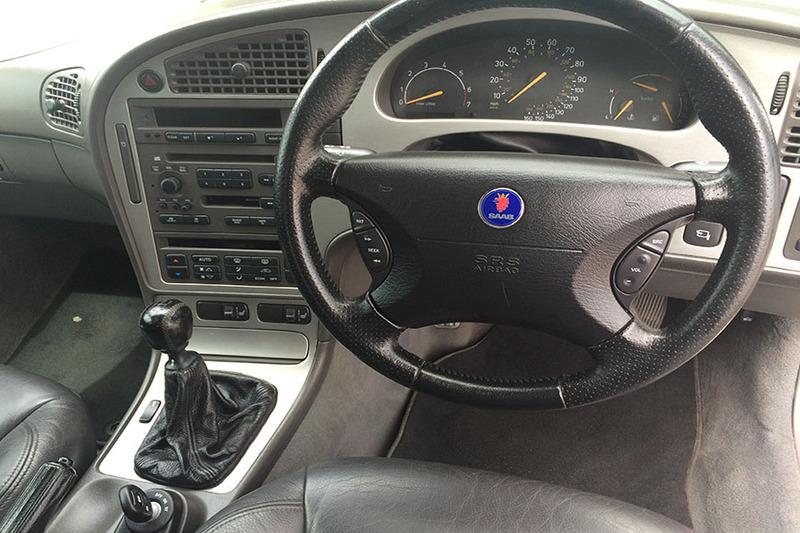 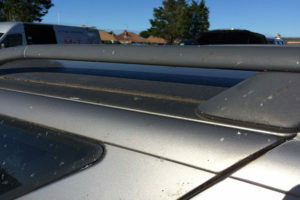 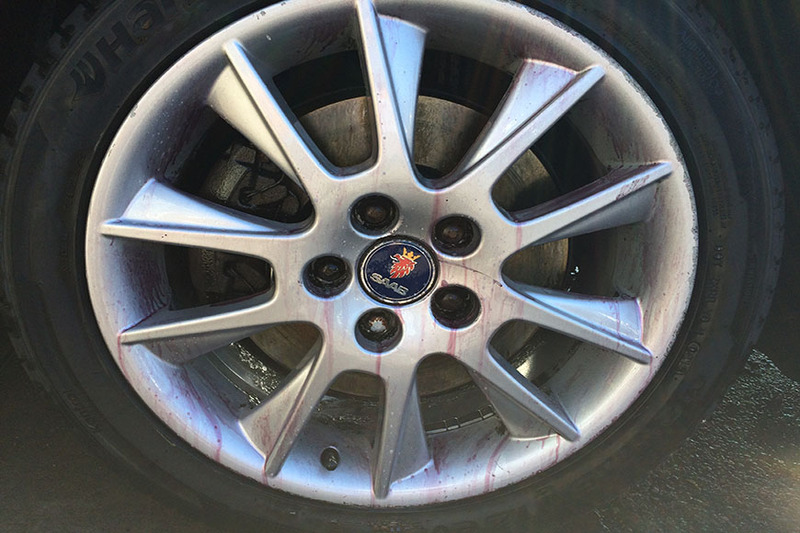 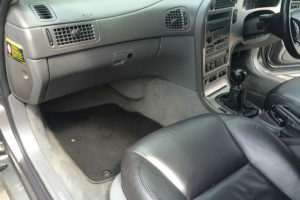 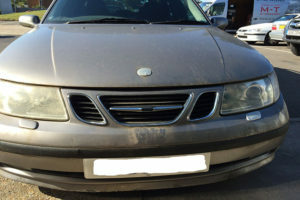 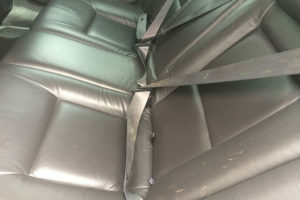 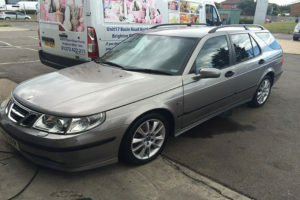 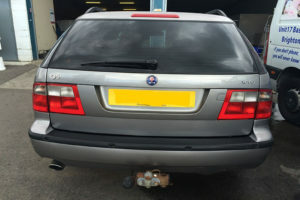 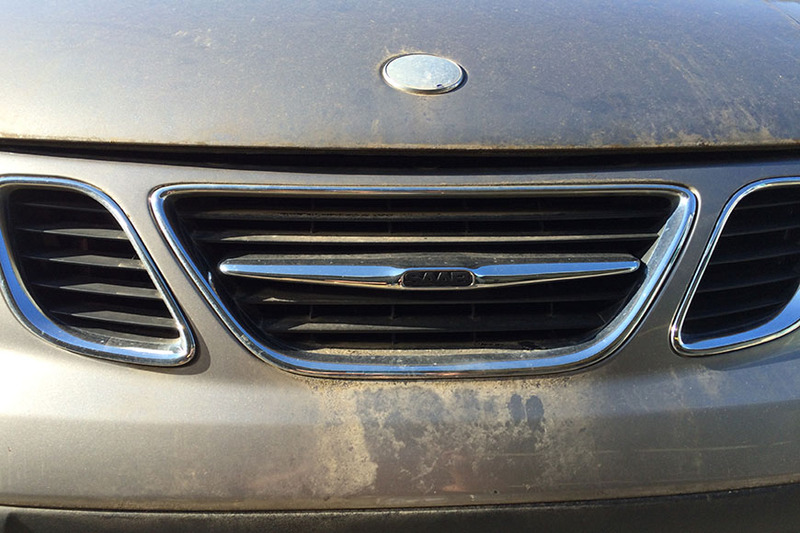 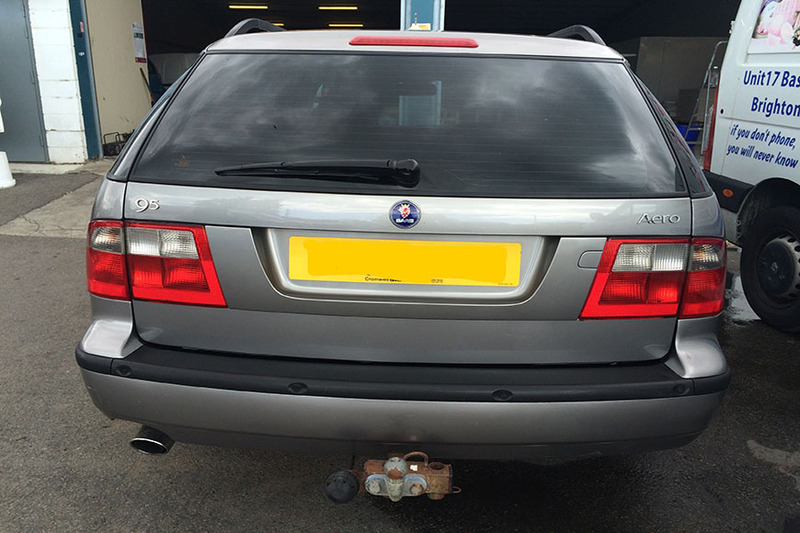 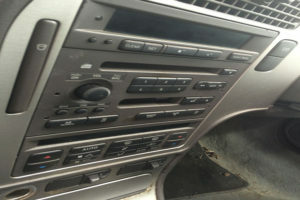 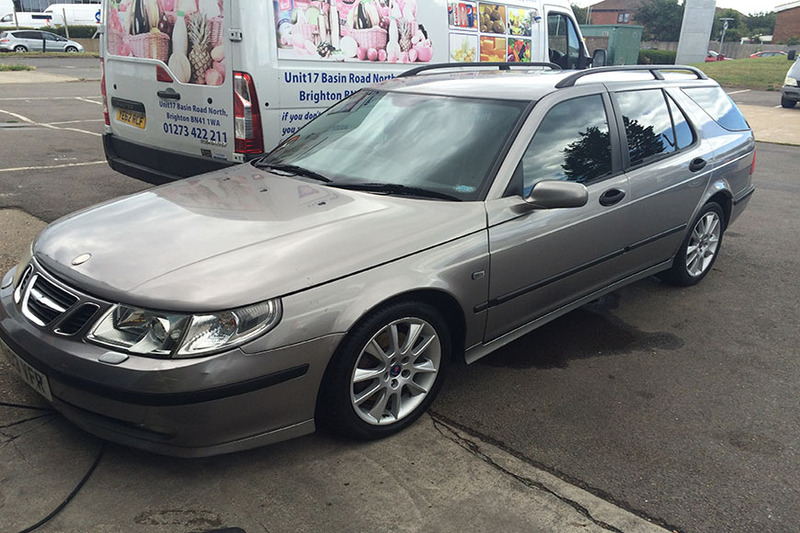 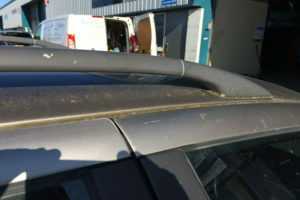 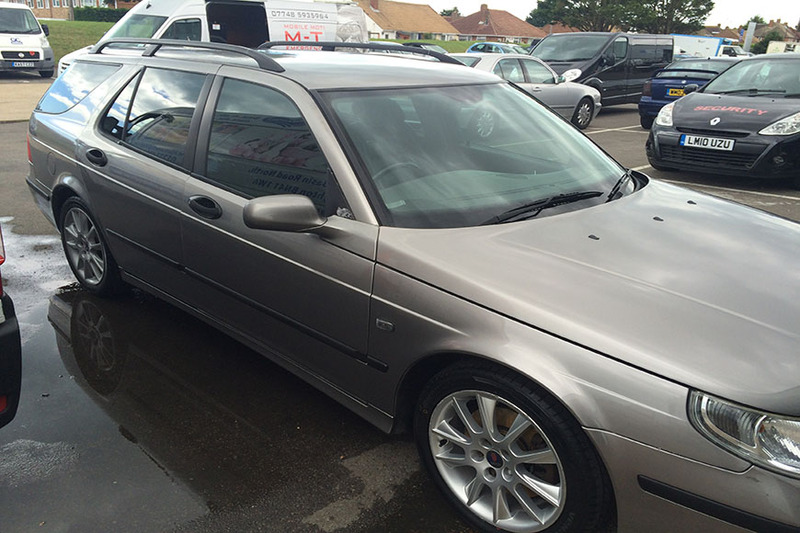 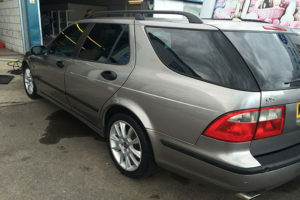 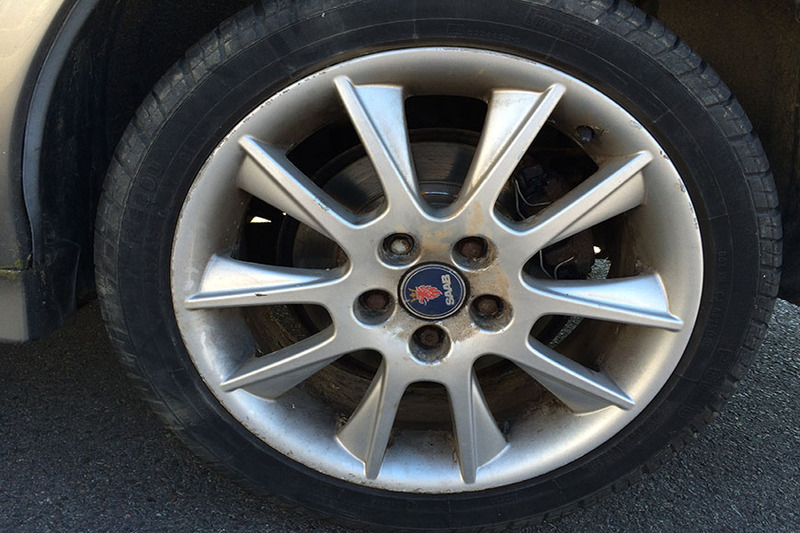 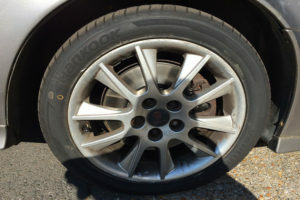 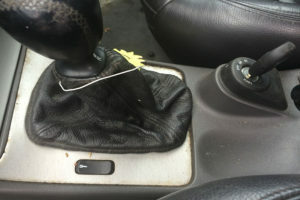 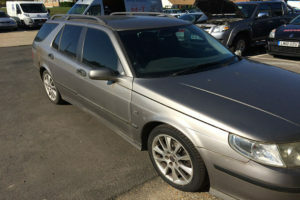 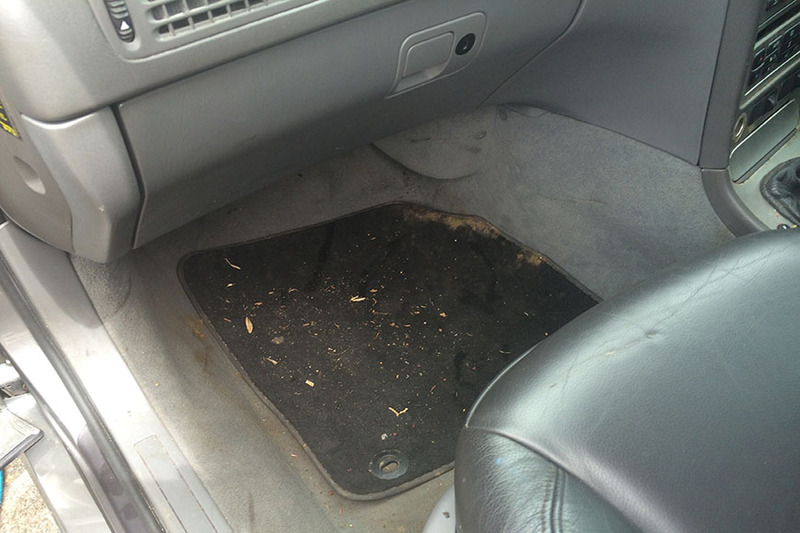 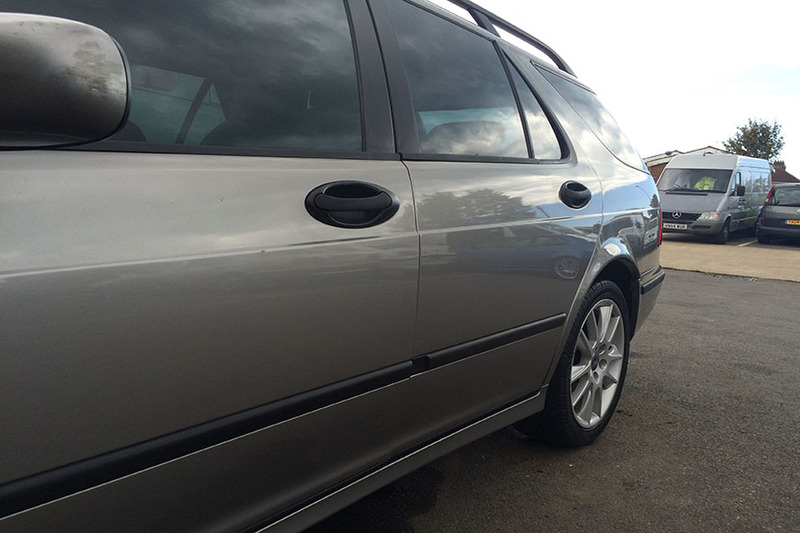 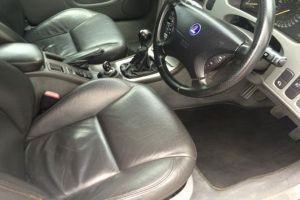 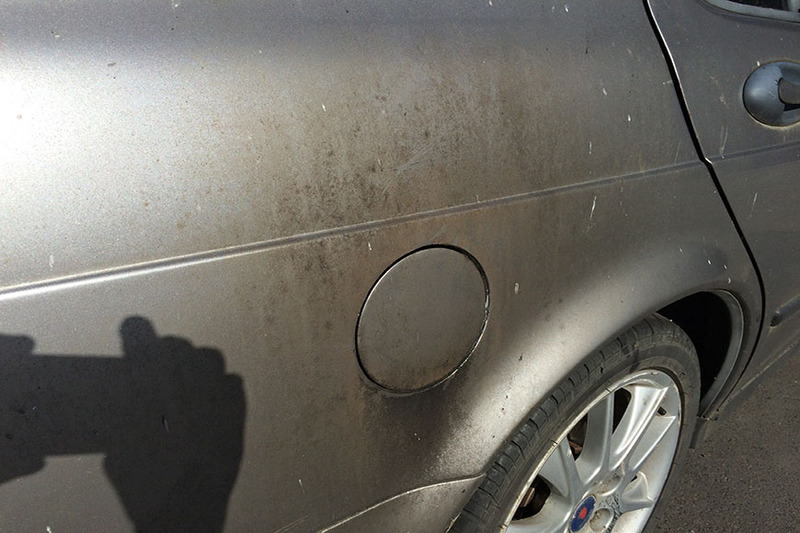 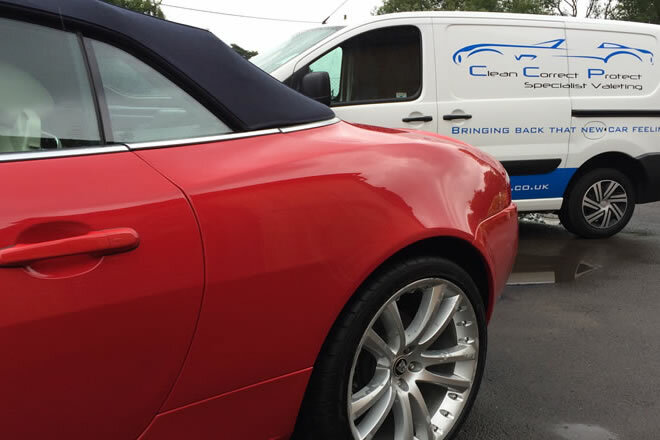 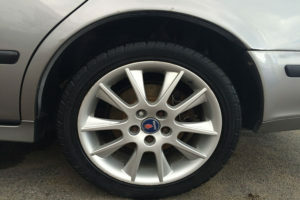 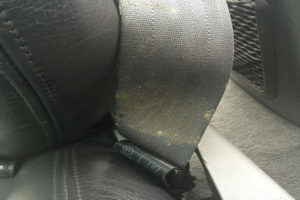 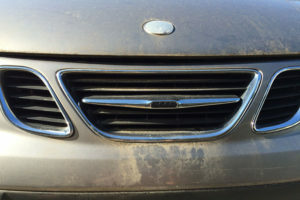 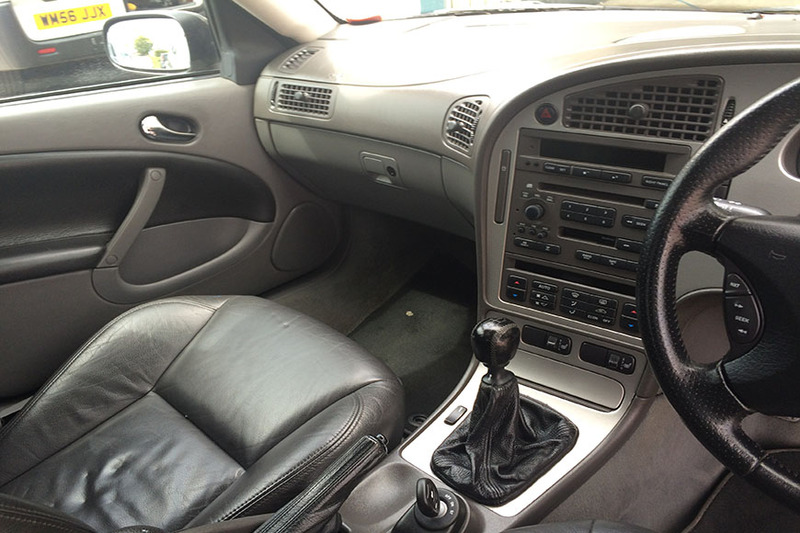 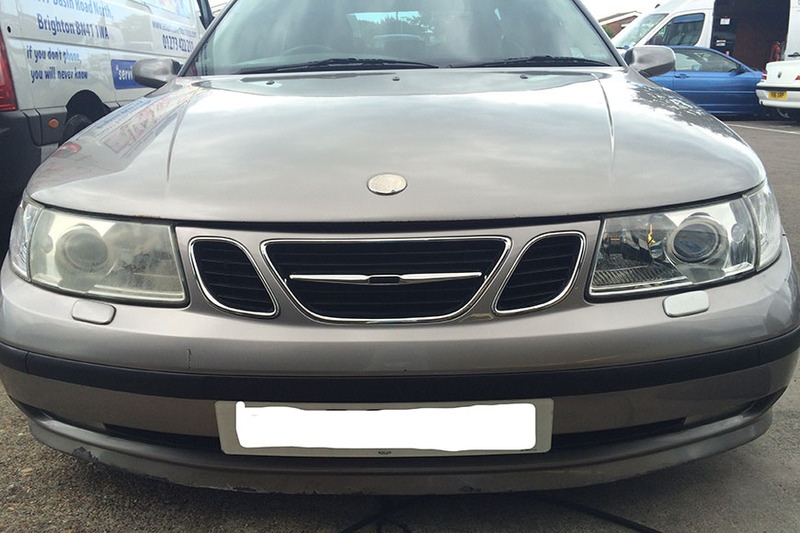 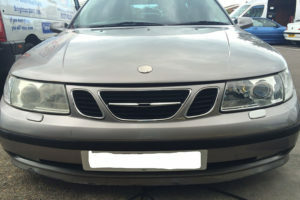 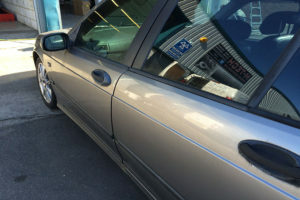 This SAAB 95 had sat unused for almost a year and was very unloved as you can see from the before pictures. After a full deep clean, finished with a machine polish and the interior steam cleaned. 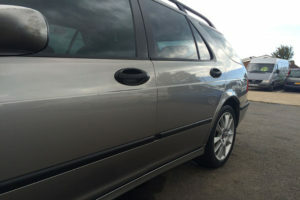 What a transformation both inside and out, now looking great and ready to use again.